What is the Full Form of DRDO ? What is the Full Form of DGQA ? What is the Full Form of CDS ? What is the Full Form of CTR ? What is the Full Form of ASF ? What is the Full Form of DAB ? 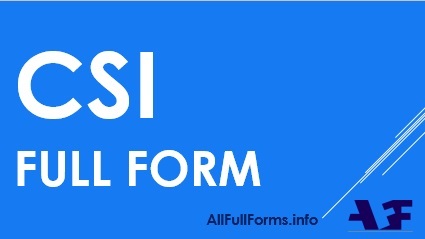 What is the Full Form of DCI ? What is the Full Form of IAO ? What is the Full Form of IB ? What is the Full Form of ICS ?